Perth Glass and Windows will only work to all Australian codes and guide lines within the Australian Glass and Glazing federation. General glass repair to windows and doors using clear float, toughened or laminated safety and obscured glass patterns with a vast selection of types to suite your requirements. 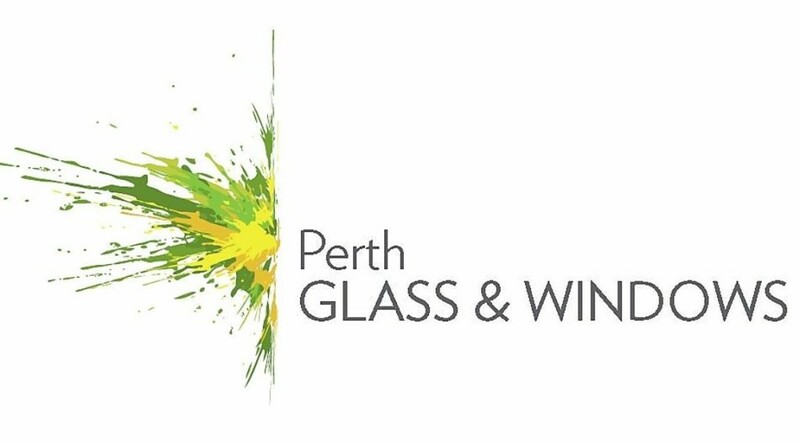 Toughened Safety glass includes : 4mm, 5mm, 6mm, 8mm, 10mm, 12mm, 15mm Thicknesses from clear to patterned and coloured choices, all toughened locally in Perth to highest standards. Laminated Glass from 6.38mm and above, with all types of laminated safety glass for soundproofing and security interlayers and even tints.